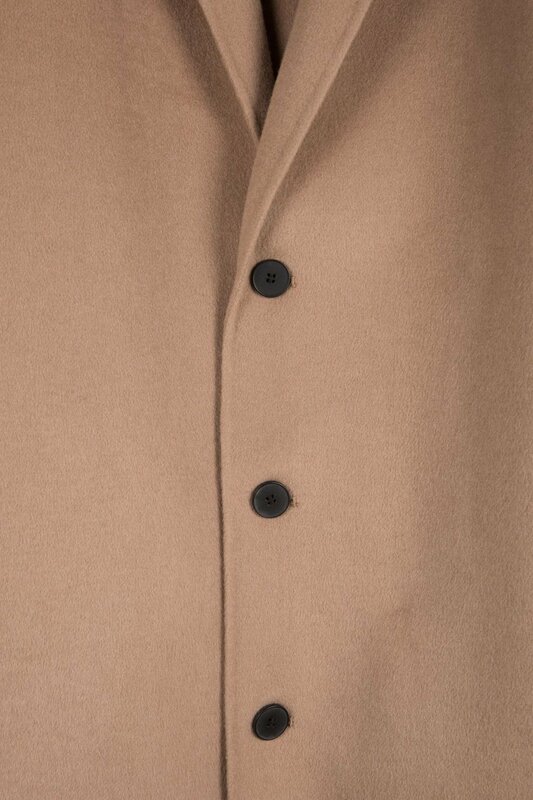 This timeless overcoat features a notch lapel collar, a three-button front closure, two side pockets, and a back vent for a classic look. 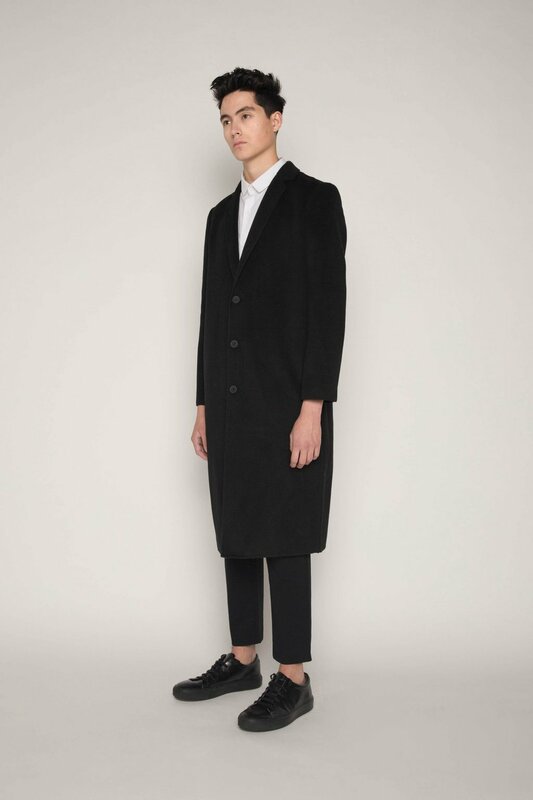 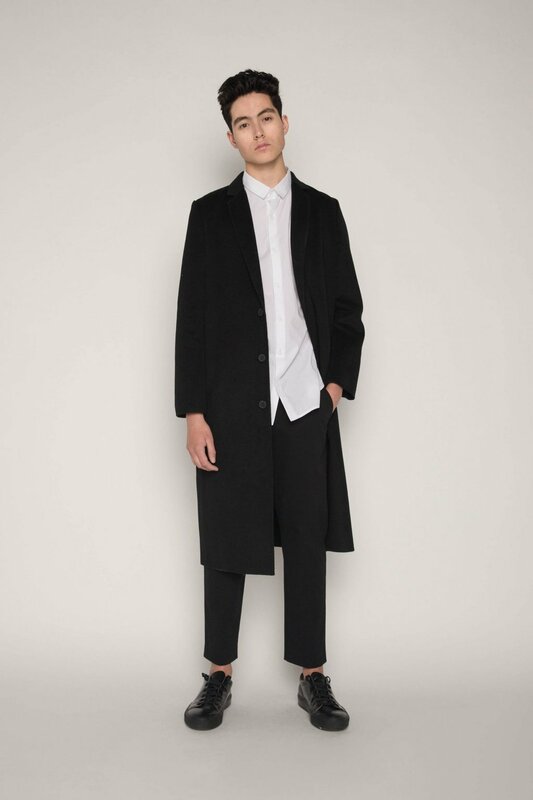 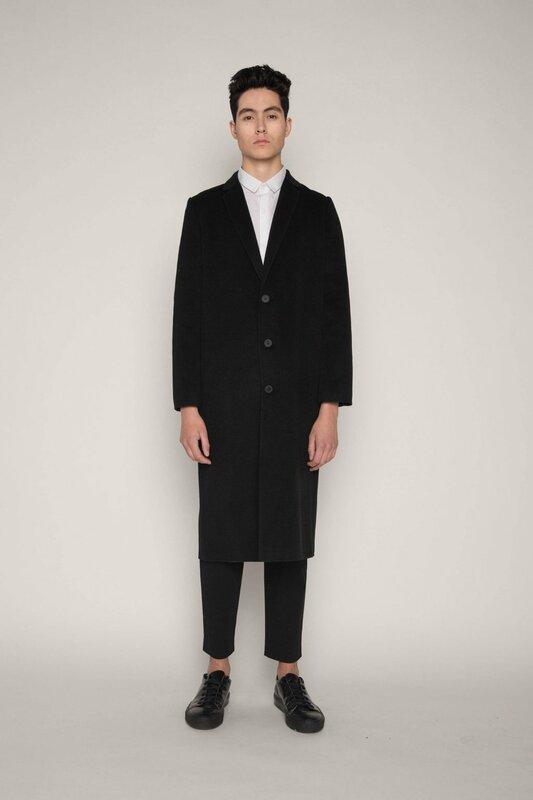 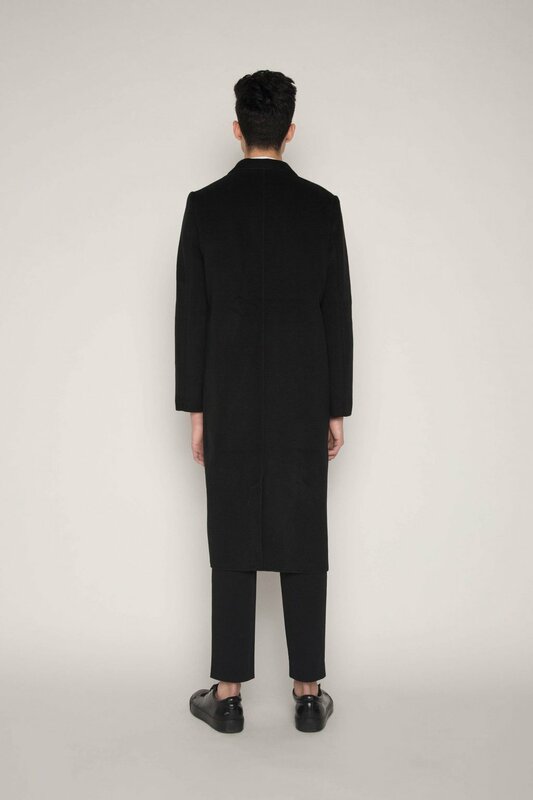 Tailored yet relaxed, this minimal and refined piece is versatile and a must-have for the colder weather. 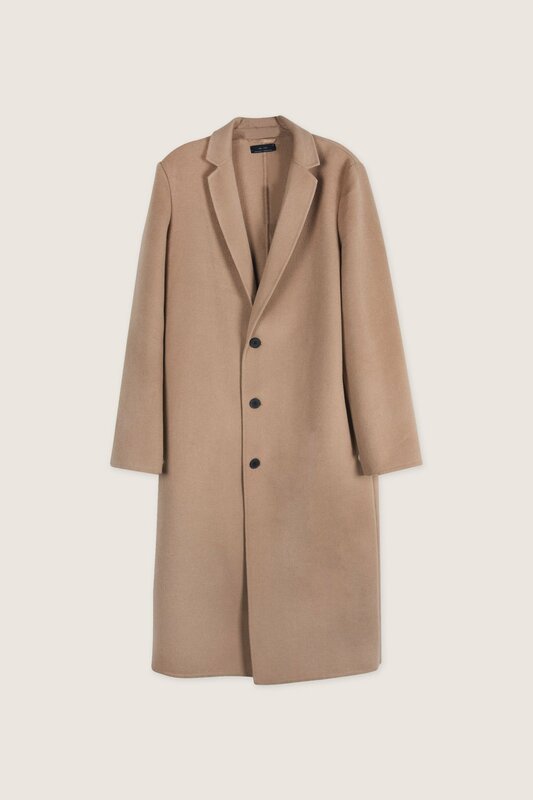 Pair with a sweater, trousers, and sneakers for a clean and casual fall look.